Not only do we specialise in Residential Lettings and Management, Littlefairs also provide bespoke services to assist homeowners too. In recent years we have bought properties, sold properties, developed properties, built new properties and refurbished properties and we believe we have the experience to help you prepare your property for sale or simply offer advice on buying your new home. …to deal with that dripping tap or the slipped tile on your roof; or an elderly relative needs their garden maintaining or their windows cleaning, Littlefairs can assist with the management of it all. 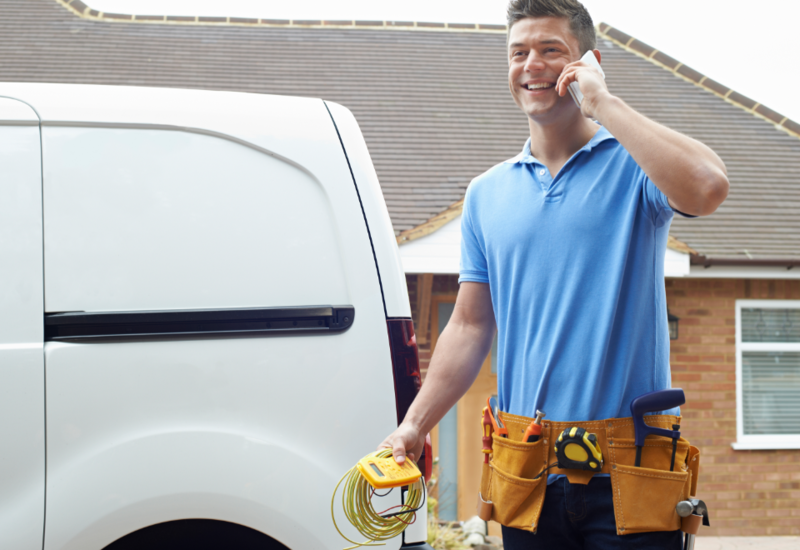 With an extensive network of reliable tradesmen and expertise in all aspects of residential properties, gardens and grounds, we can offer advice to homeowners and help manage your specific requirements, so why not call one of our experts today for a general chat and hear how we can help you.